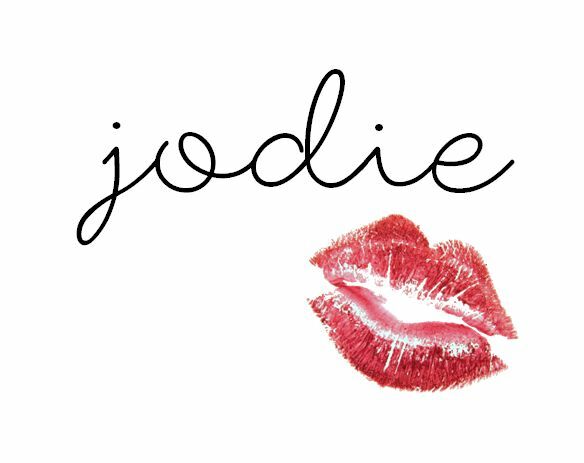 Joie de Jodie: GIVEAWAY: Win a MAC Lipstick of your choice! Yesterday I hit a huge milestone - 500 Bloglovin' followers! I still can't believe it and I'm so grateful for every single one of you, the amount of support I get for this blog is insane and it has given me so much confidence in myself and my abilities! 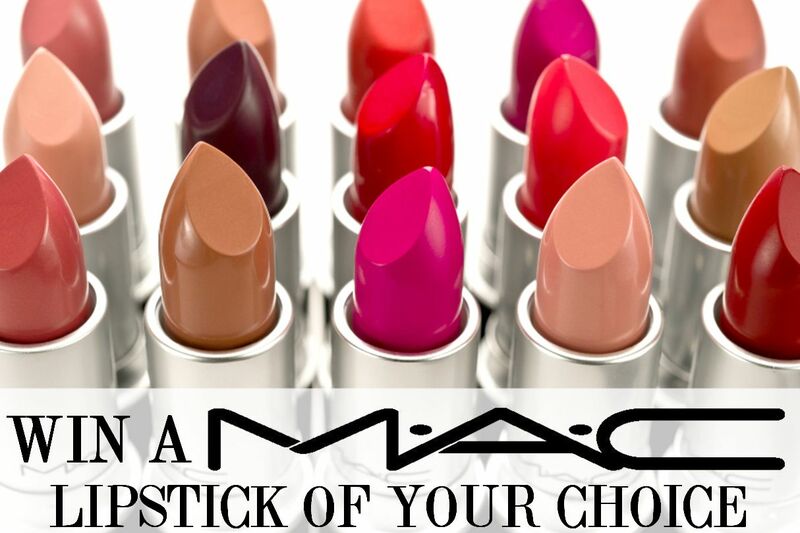 I couldn't miss the opportunity to say thank you, so I have decided to do a giveaway to win a MAC lipstick of your choice! So, without further ado, the giveaway will be open internationally as many of my followers are from other countries, and will run until 19/04/15. The more things you do below, the more entries you'll get so the more chance you have of winning! Good luck! I've been after a MAC lipstick for so long so I have my fingers and toes crossed! Amazing blog! Congrats on 500! You'll be reaching 1k in a blink of an eye! (not literally, although that would be awesome). I like any posts of makeup - reviews, swatching, etc. Thank you! I would like to see someday concealer makeup tutorial! To hide dark circles, and traces of acne. Congrats on your 500 followers. I found your blog through twitter, and it's great. Would love to see some comparisons between high end and high street products. Congratulations and thank for the giveaway. I'd love to see reviews and makeup tutorials. Congratulations!) Ana thanks for the giveaway! I like makeup reviews and haul posts! Congratulations on your milestone, i like how you write products reviews. I like makeup tutorials, empties posts, month favourites, disappointing products. I really love your skin care/hair care tips and the variety of your posts but I'd definitely like to see more makeup reviews and tutorials. I would like to see makeup review posts and of course more giveaways. I like shower gel & mascara reviews. Congratulations! I love review and haul posts! I would love to see more of room/ interior decor. I love your taste! Congrats! The Get the Look post is great but I never get enough of reviews and swatches! I like the reviews mostly and make up products!!!! Thank you for the giveaway, girl!!! I'd like to see more hair styling posts. I love finding out about organic makeup, skincare and hair care. I'd love to see tutorials! I took a look on your blog and I find it very cute. I love dupes, comparison/swatch posts, product reviews and FOTD posts. Congrats on 500 followers! I like to read reviwes and make-up tutorials. P.S. I'd love to see more outfit inspirations. Congrats on reaching 500 Bloglovin' followers. My favorite posts are hauls and reviews. Thanks for hosting the giveaway and making it international. I really appreciate a makeup review with good swatches. Those are really helpful. Congrats on reaching 500 Bloglovin' followers. I like any posts of makeup - reviews, swatching, etc. Thank you for the giveaway:)! i like to see more haul post ! Congrats on 500 followers and thanks for the amazing giveaway! I really like Haul's posts! MakeUp reviews are so helpful, thanks for sharing! Congratuations to your 500 followers! I ve checked some posts,I love what you do! I really like the reviews! Amazing giveaway! I love lifestyle posts!